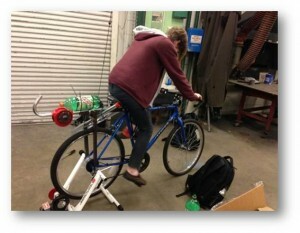 We are creating a bicycle that can be used to both pump and transport water. The reason that we are designing this for our project is because in third world countries, a major problem that people have is accessing drinking water. Posted on October 29, 2012 by rhein1@illinois.edu. This entry was posted in Uncategorized. Bookmark the permalink.